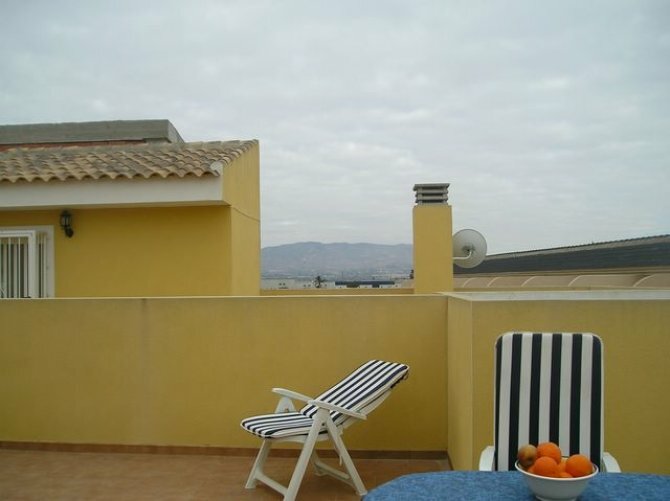 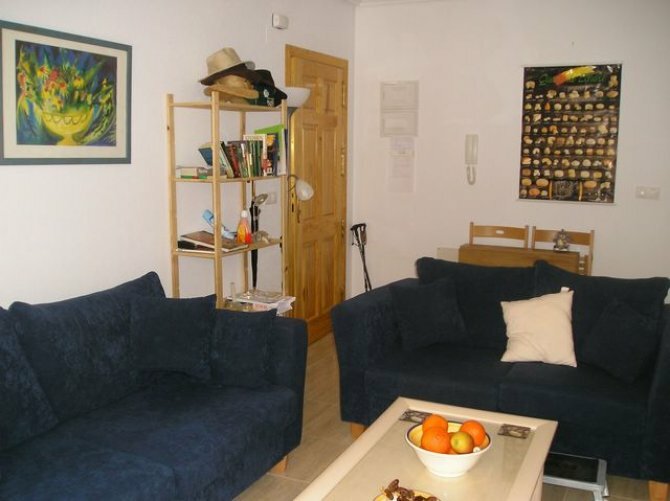 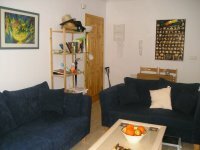 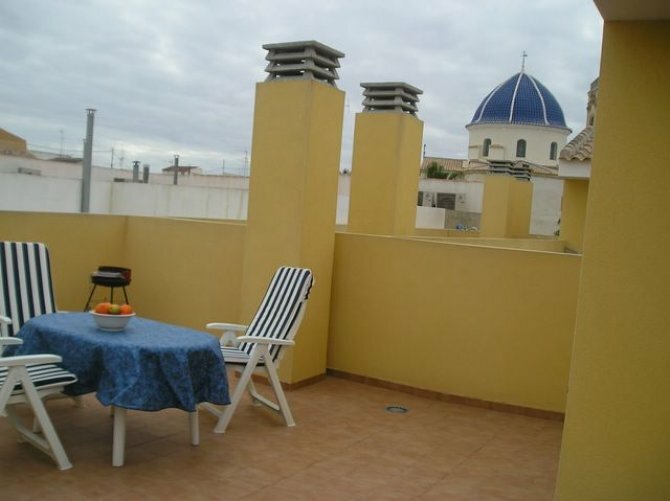 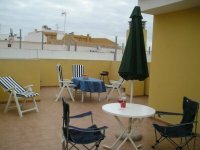 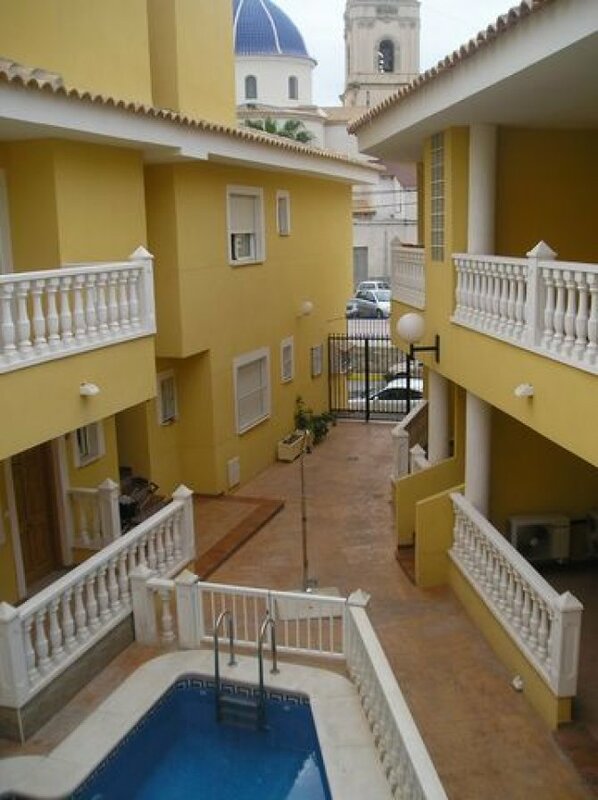 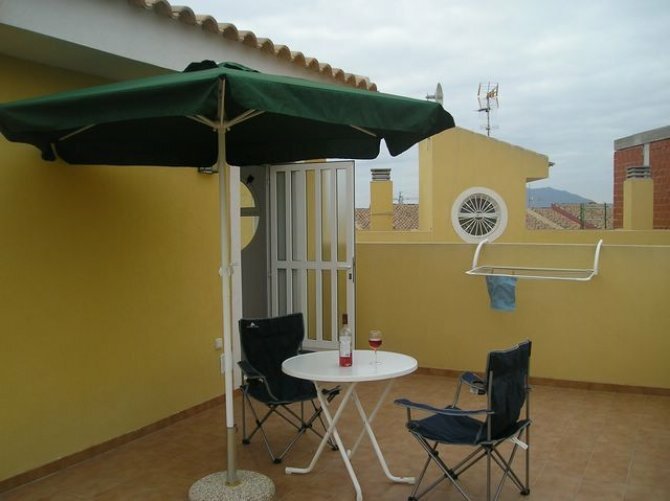 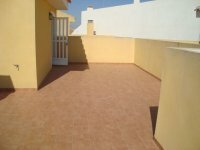 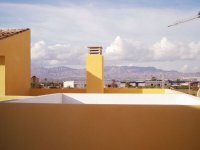 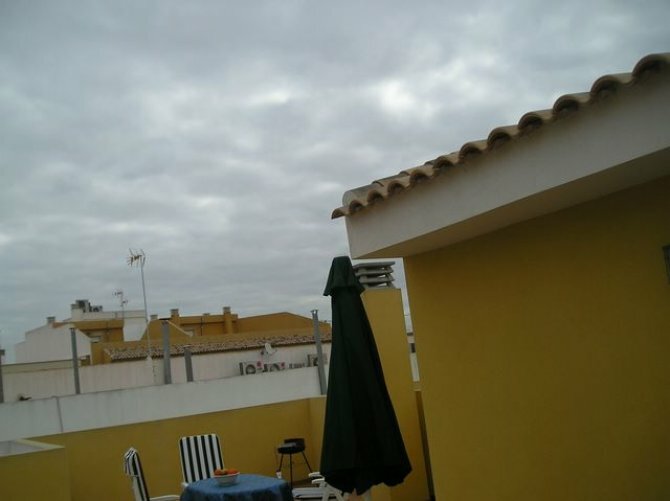 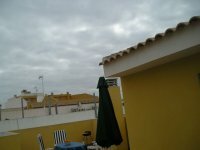 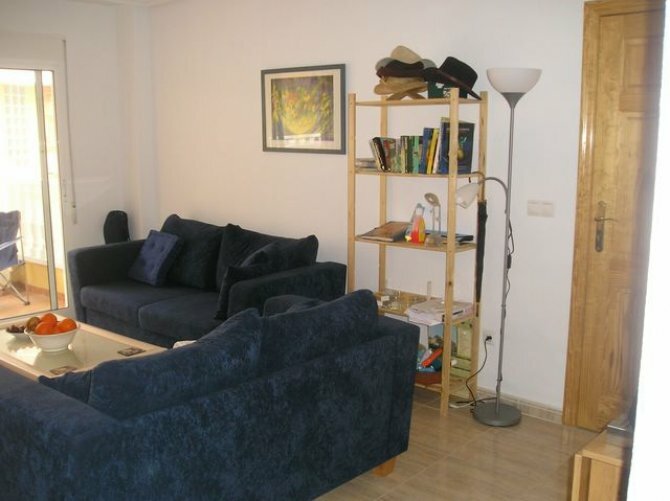 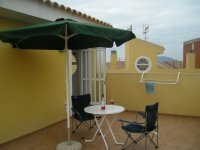 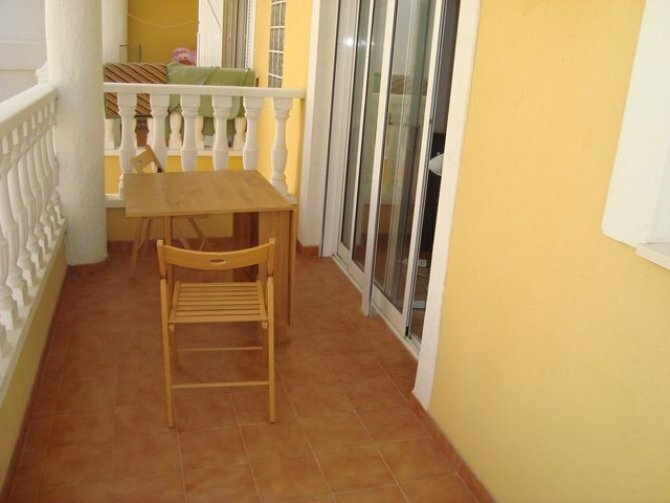 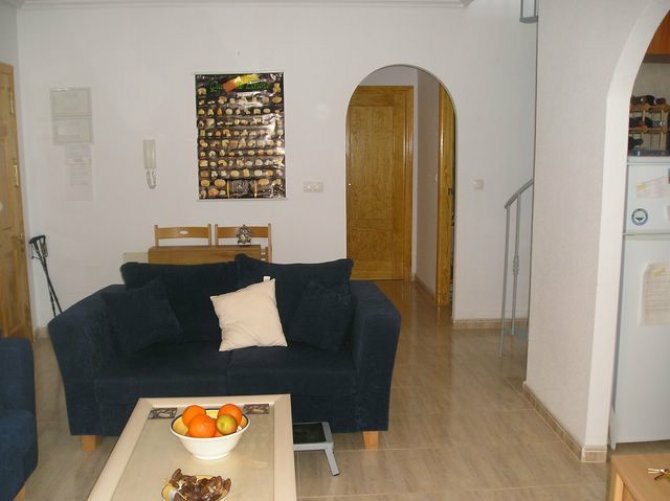 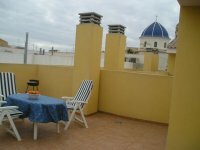 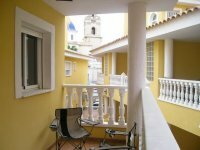 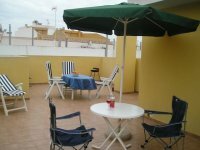 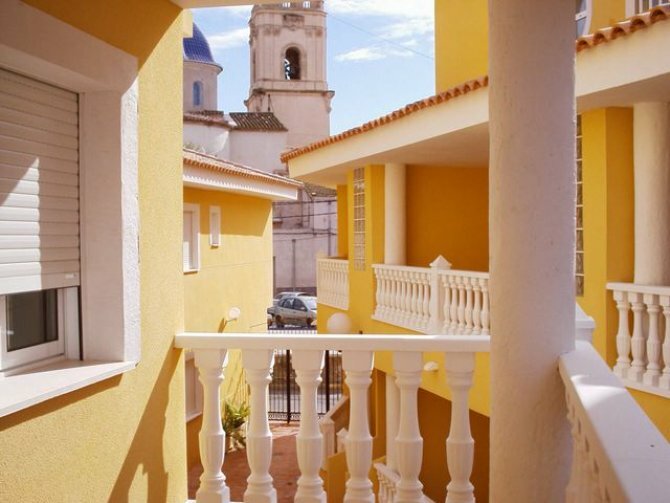 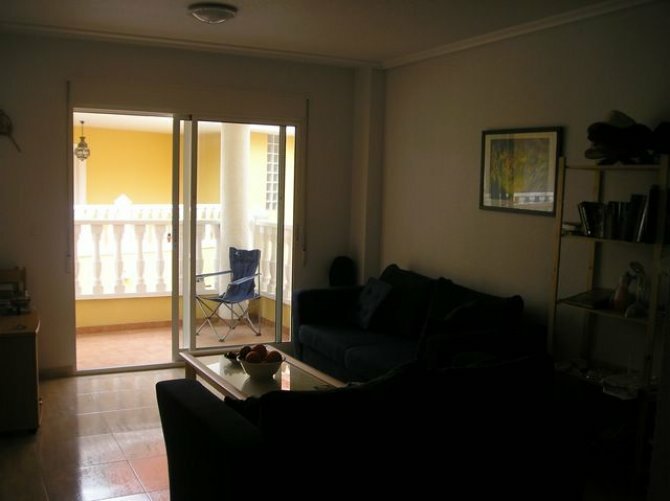 This stunning 2 bedroom first floor apartment with private roof terrace, is situated in the heart of Catral. 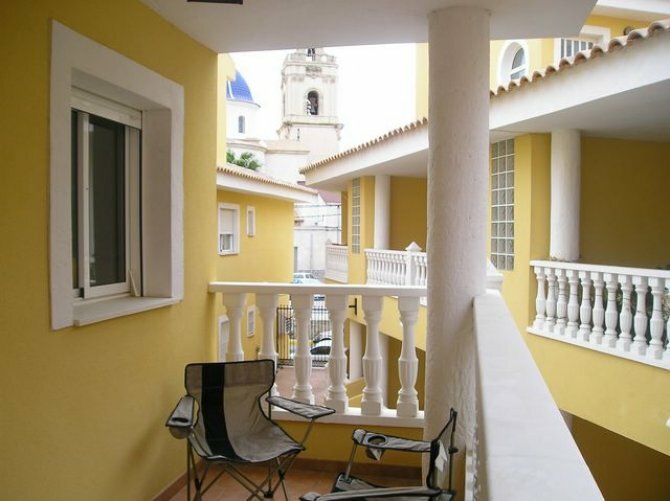 Just off the Church Plaza, with its lovely bars and cafe bars. 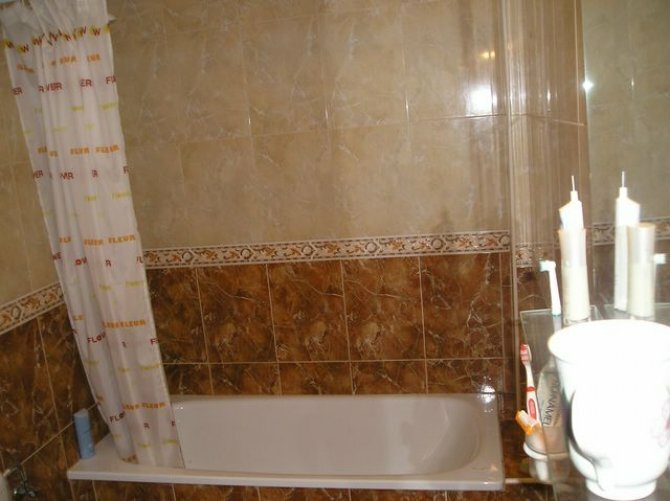 This fantastic property would make a perfect investment opportunity. 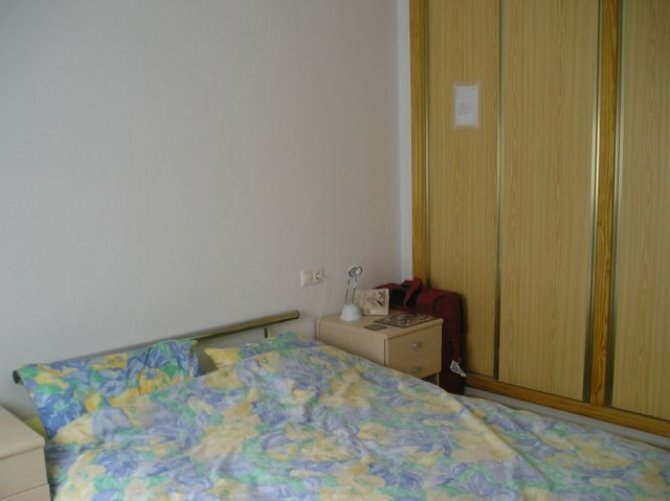 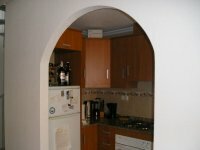 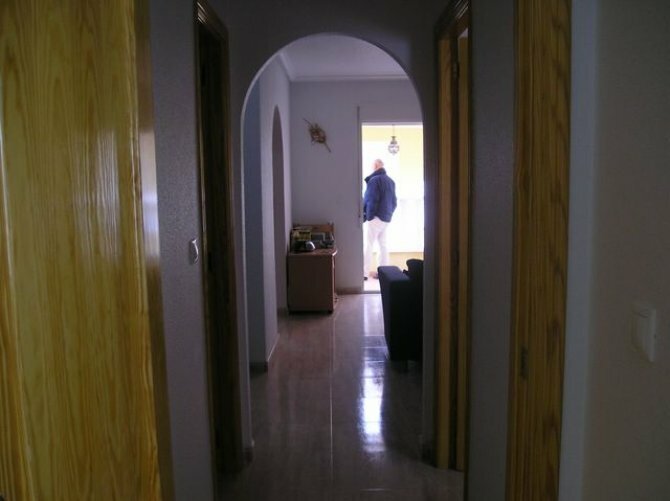 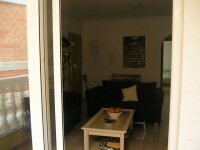 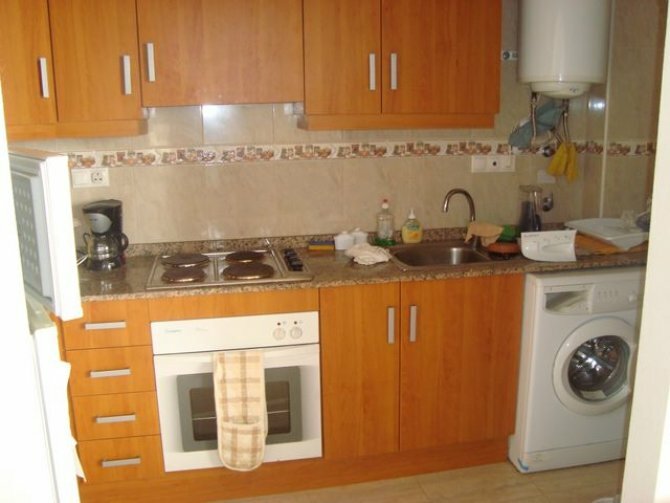 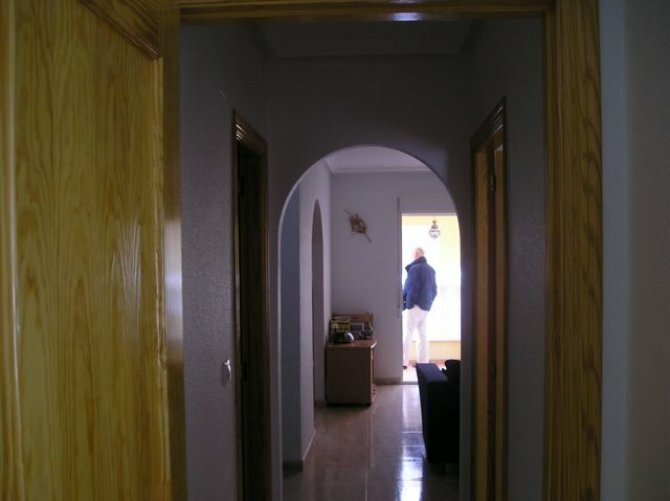 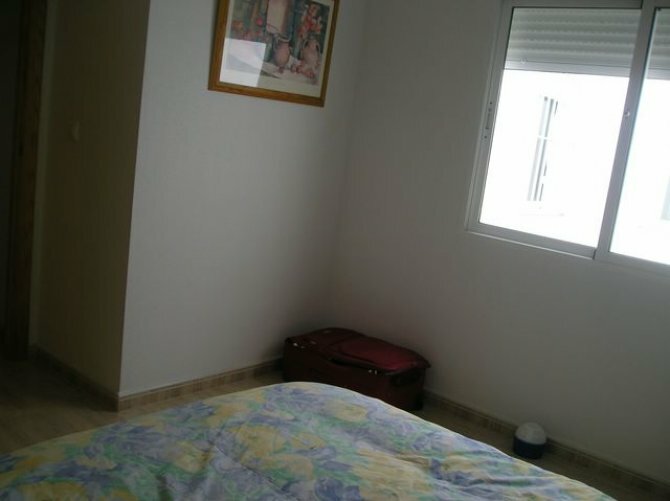 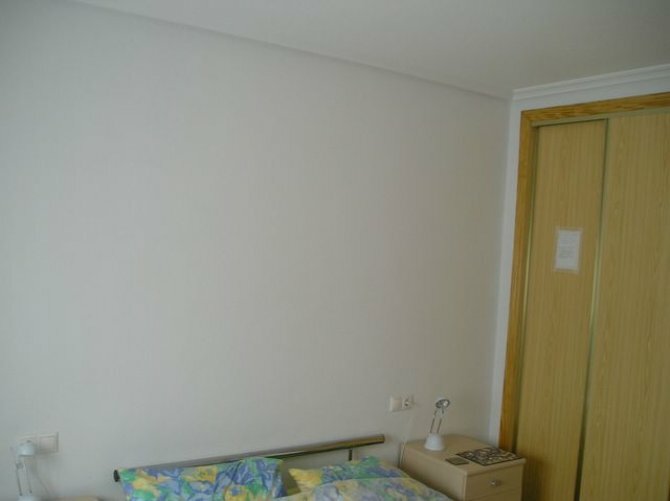 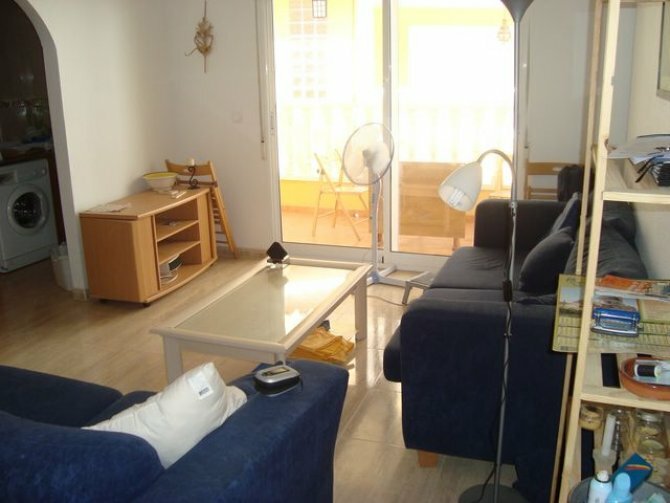 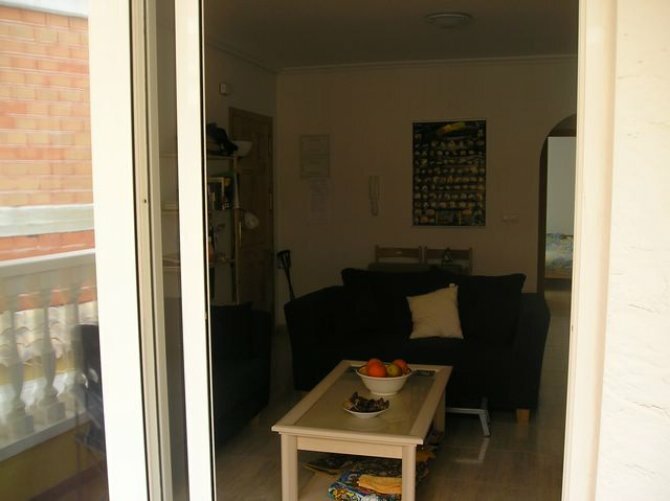 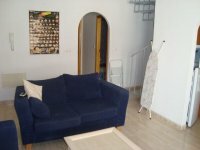 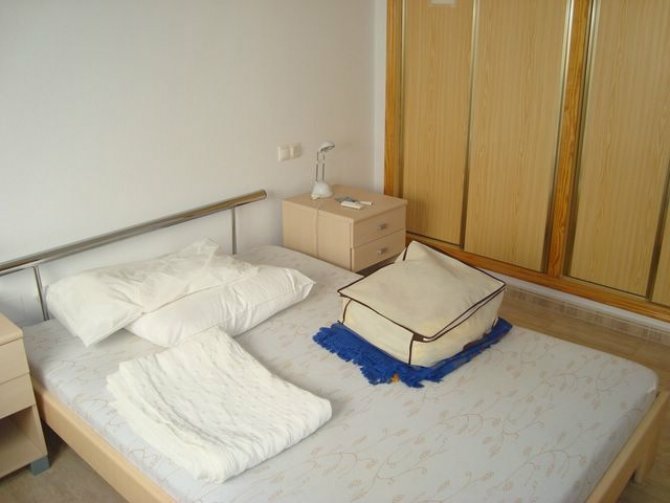 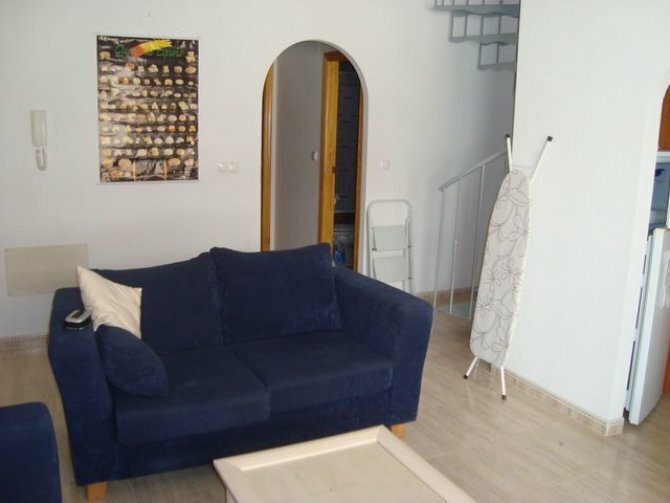 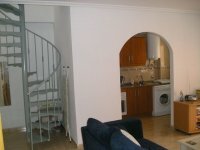 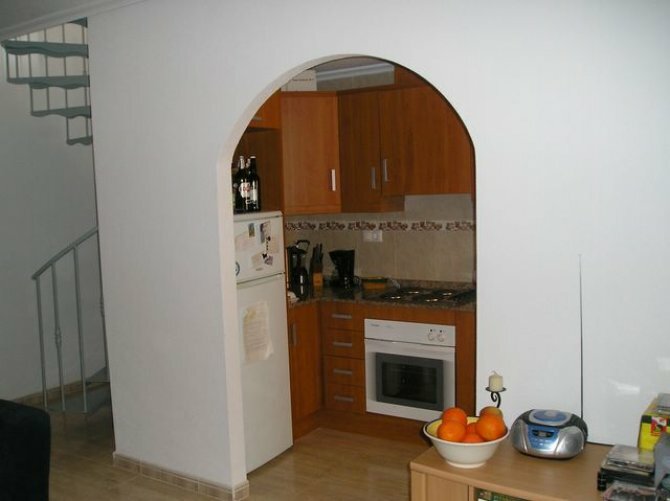 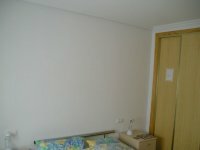 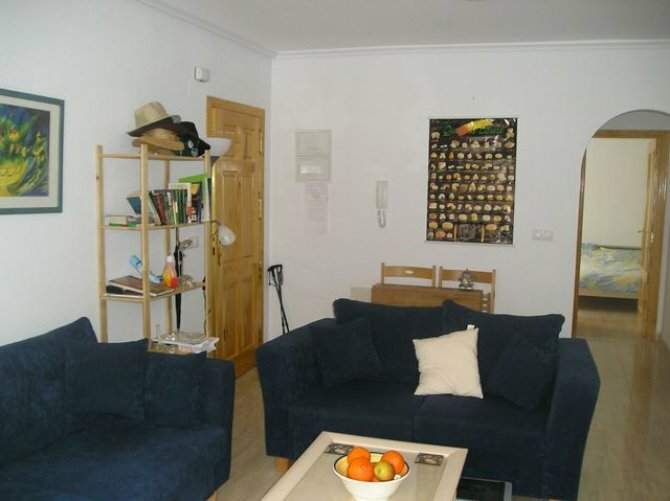 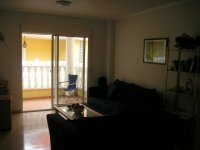 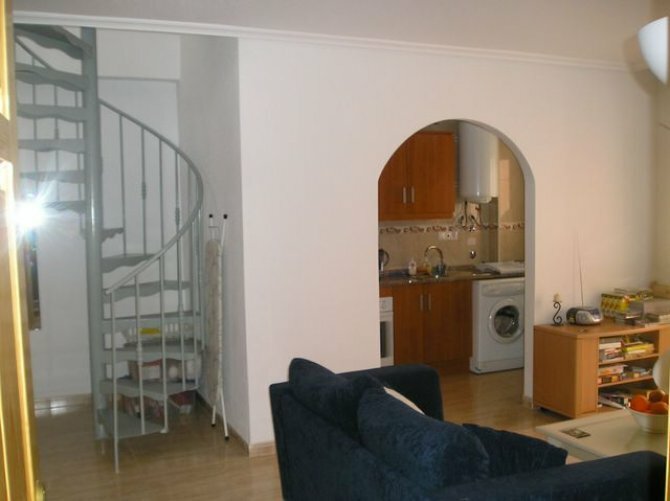 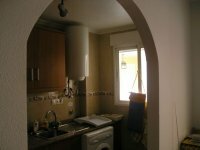 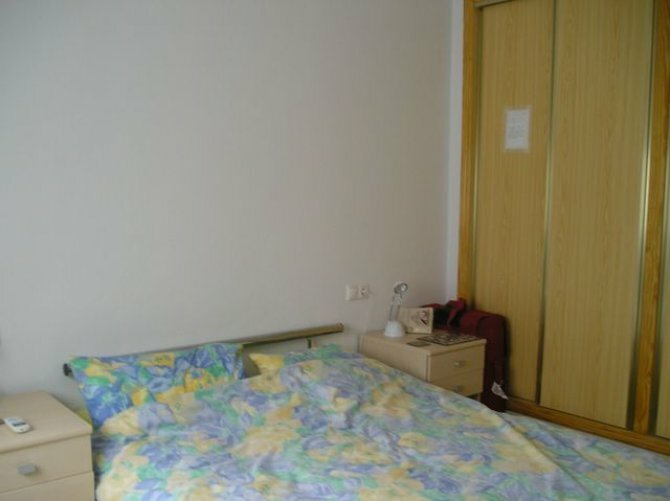 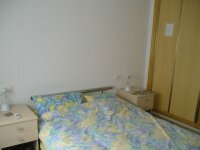 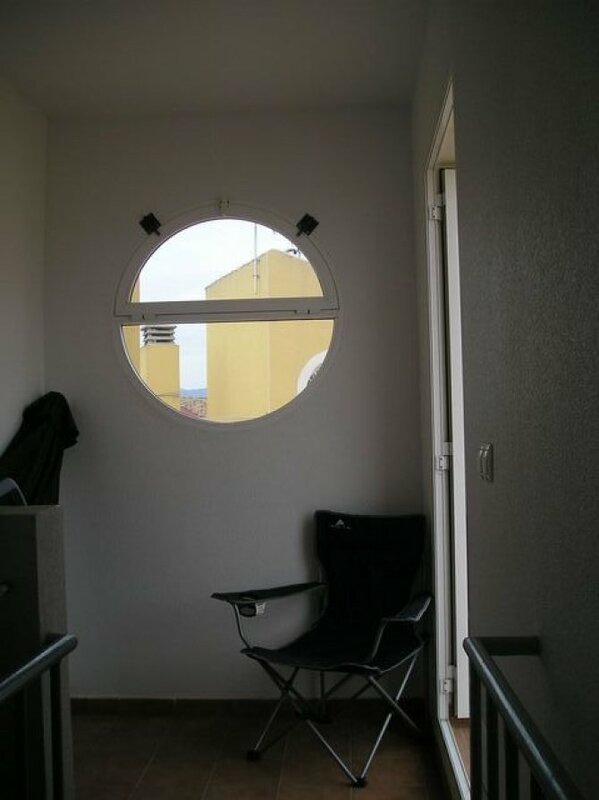 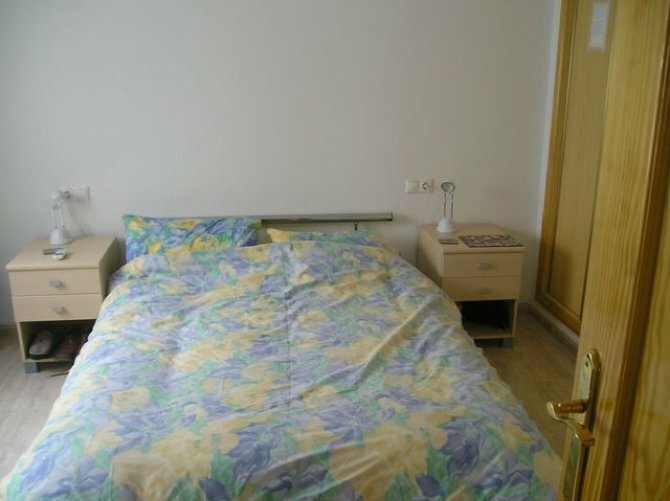 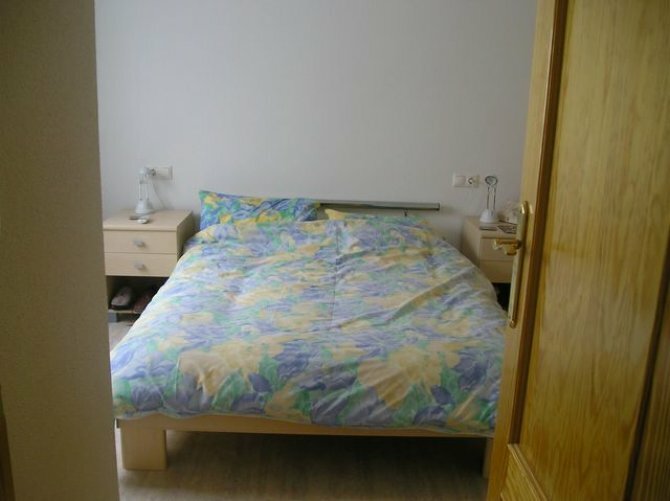 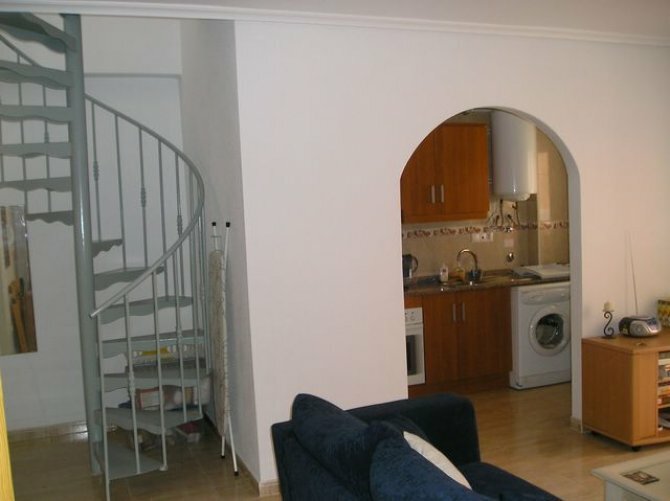 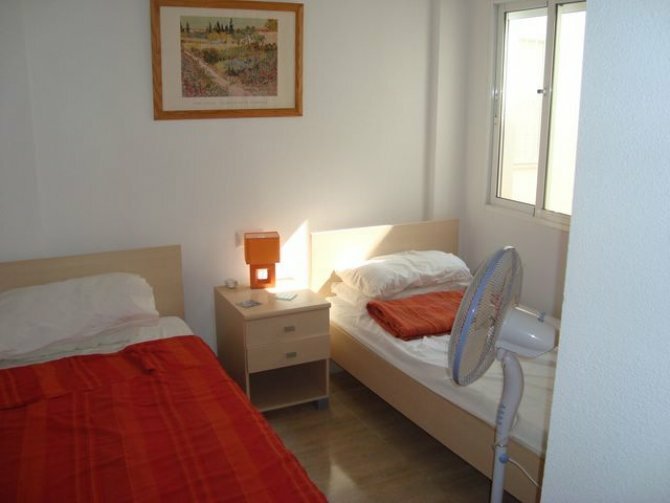 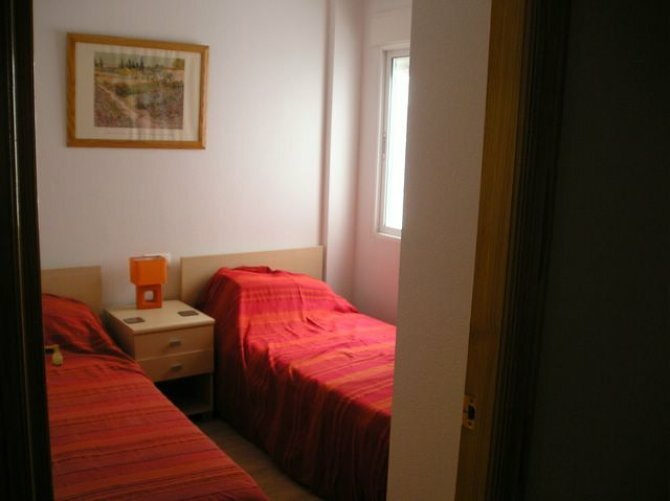 It would rent for around 400€ per month, on a tong term rental contract, and is ready to move into. 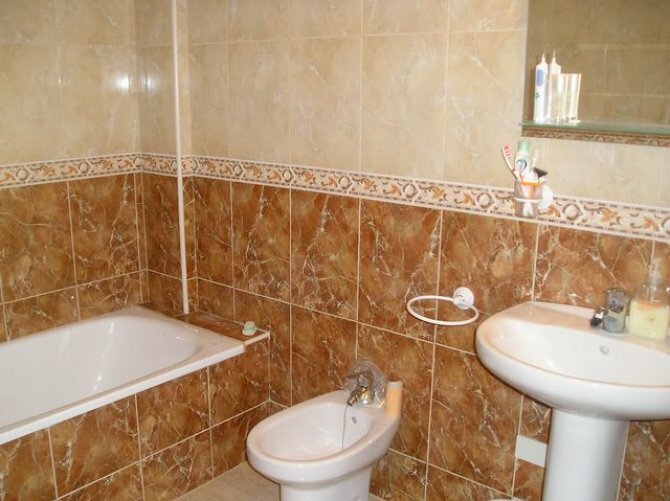 This would give a rental yield of almost 10%, which is fantastic in today's market. 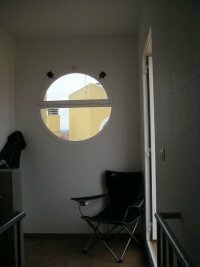 It would also make a great family home, or holiday home. It is being sold fully furnished as per the photos. 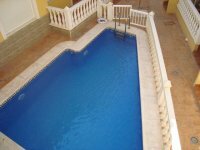 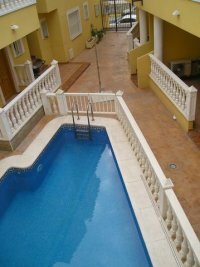 The property has a communal swimming pool, and gated entrance. 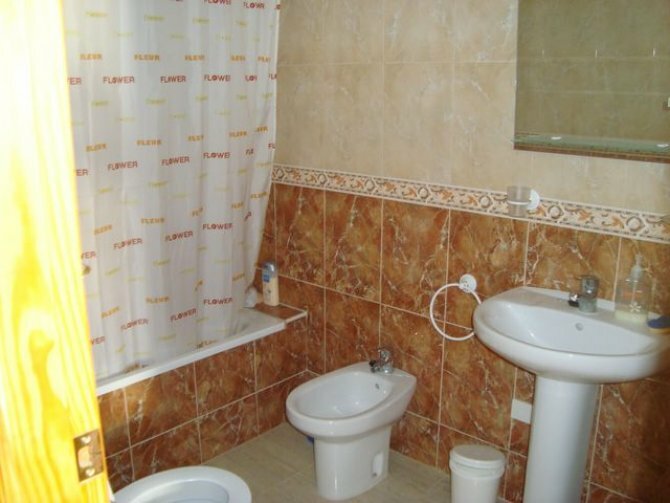 The community has only 12 properties. 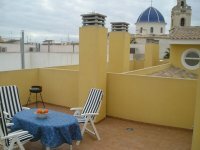 This property has a balcony off the lounge, and a huge private roof terrace, for BBQs and all year round entertaining. To view this property, please do not hesitate to contact us.